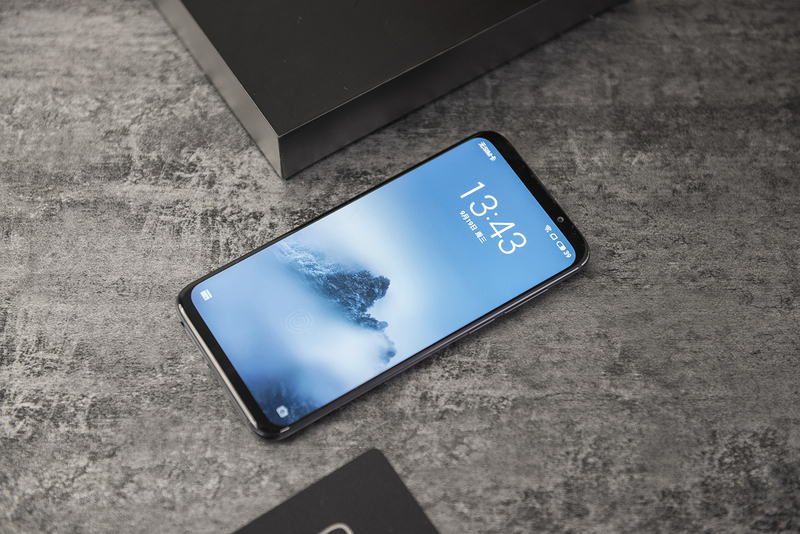 Recently, Meizu 16X has been unveiled. Compared with Meizu 16th, the appearance of Meizu 16X adopts all metal body and concealed antenna design. 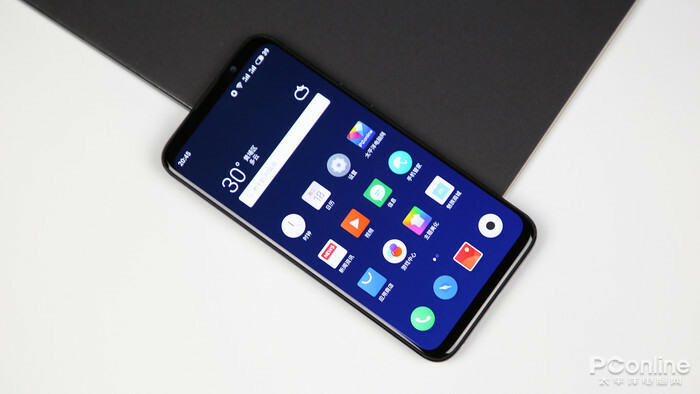 Meizu 16X, carrying the great design and spec, has been released on September 19. 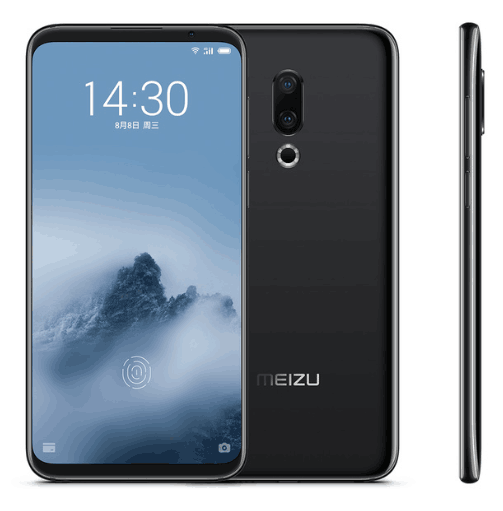 The dual rear camera of Meizu 16X will be ship with IMX380 + IMX350 sensors and the complete ArcSfot. MEIZU has confirmed officially that the launch event will be held at 2:30pm on Sep. 19 at Beijing.